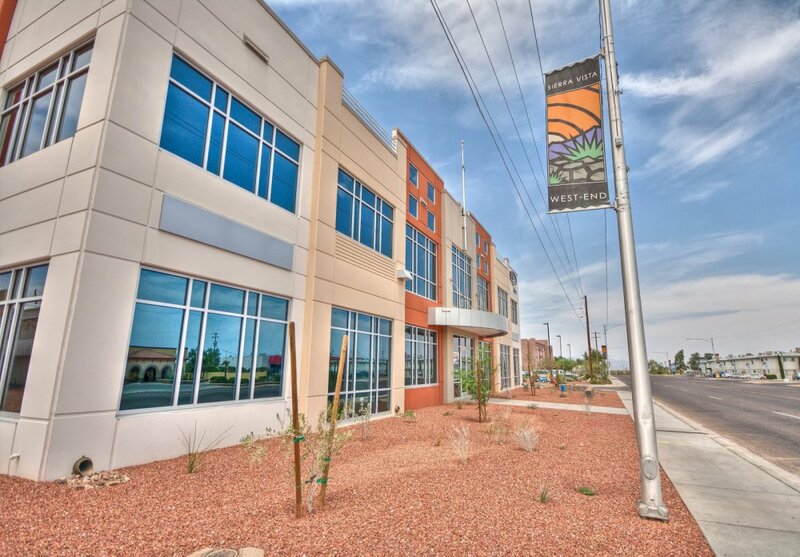 This program is designed to help property owners in the west-end of Sierra Vista overcome the challenges associated with acquiring funding for their property improvements. Qualified business owners may receive low-interest loans of up to $50,000 to improve the appearance of their facilities or improve infrastructure, which can increase property values and inspire capital reinvestment. In addition to façade and infrastructure improvements, the loan program is also available for demolition of structures to make way for new development.